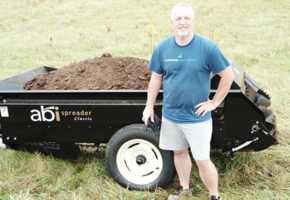 Christopher Lover served in the Army in the early 90s, deploying in support of Operation Desert Storm in 1991 and again to the middle east in 1993. 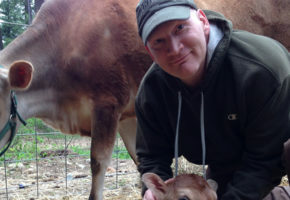 After separating, he earned a degree in Criminal Justice and has been in public service and law enforcement ever since. 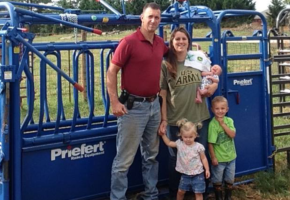 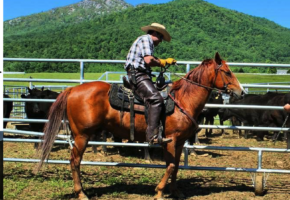 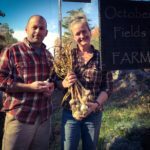 Christopher and his wife, Sloane, began farming on less than a half acre while living in an urban area in New Hampshire, but in 2011 found their dream farm in rural Maine. 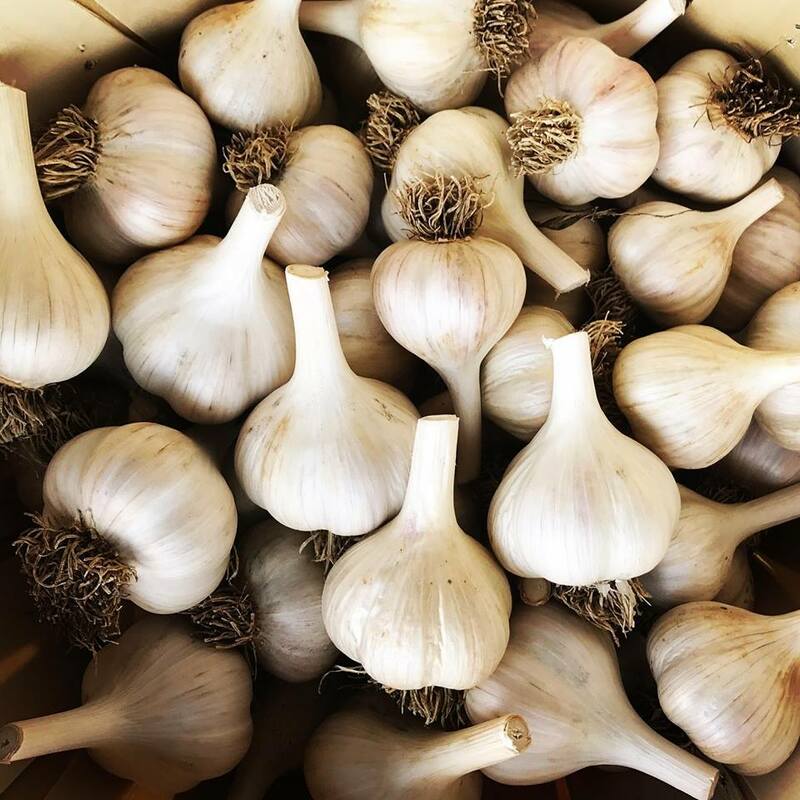 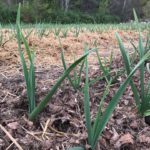 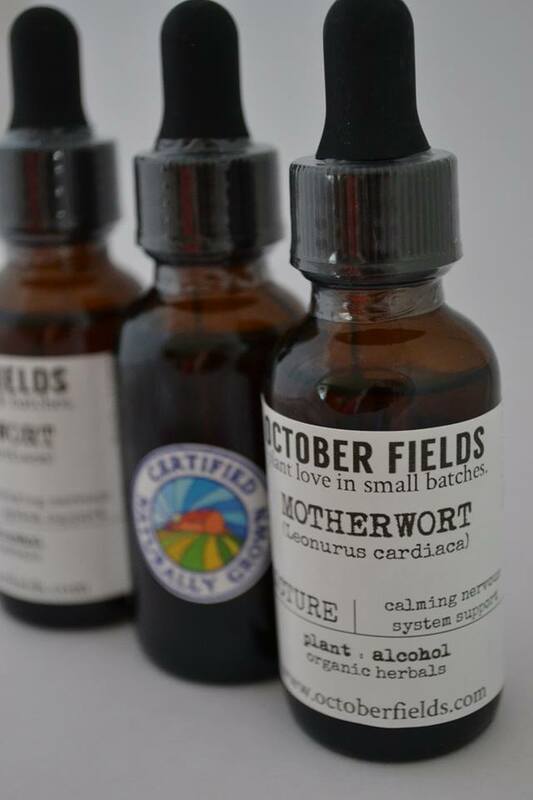 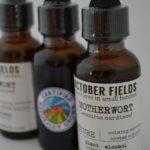 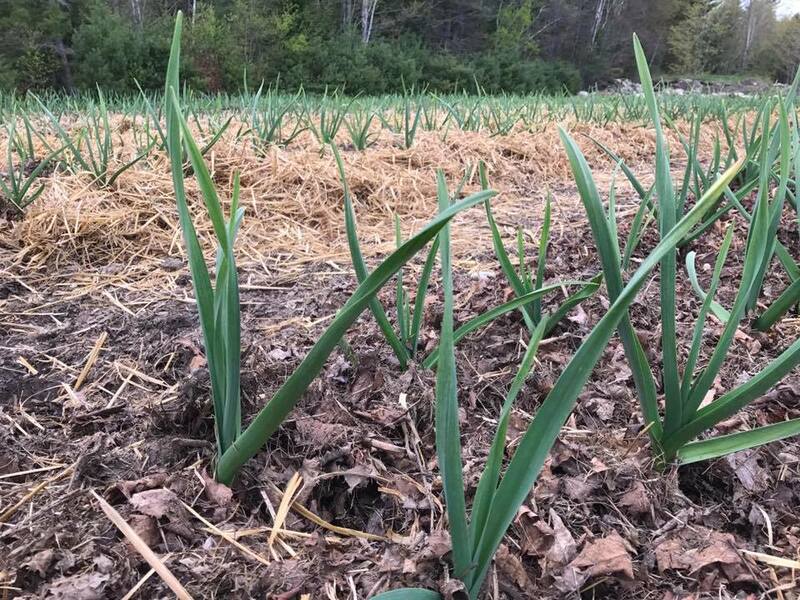 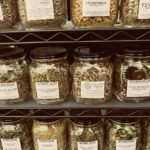 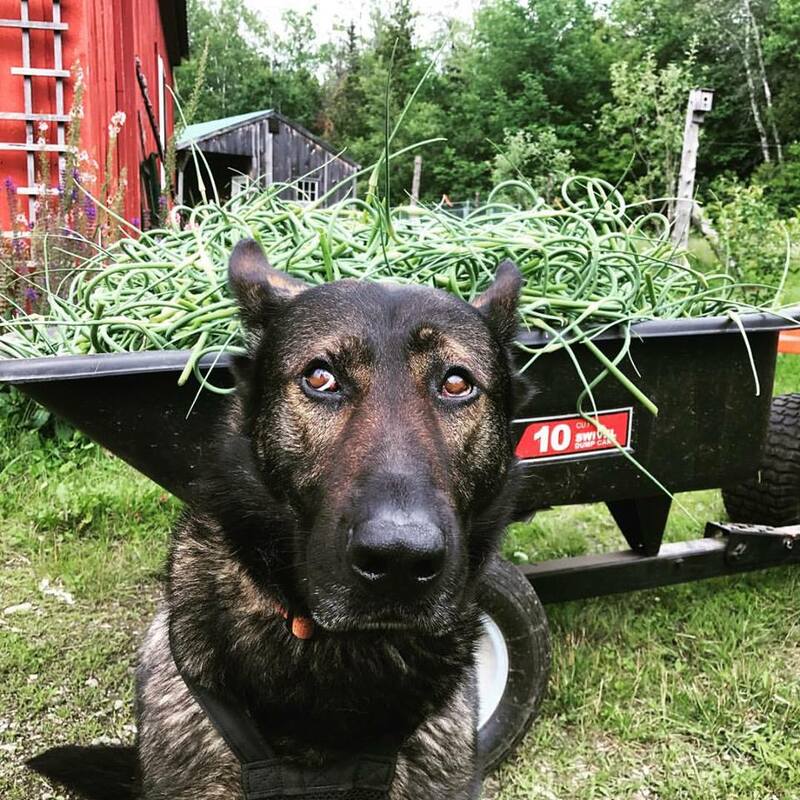 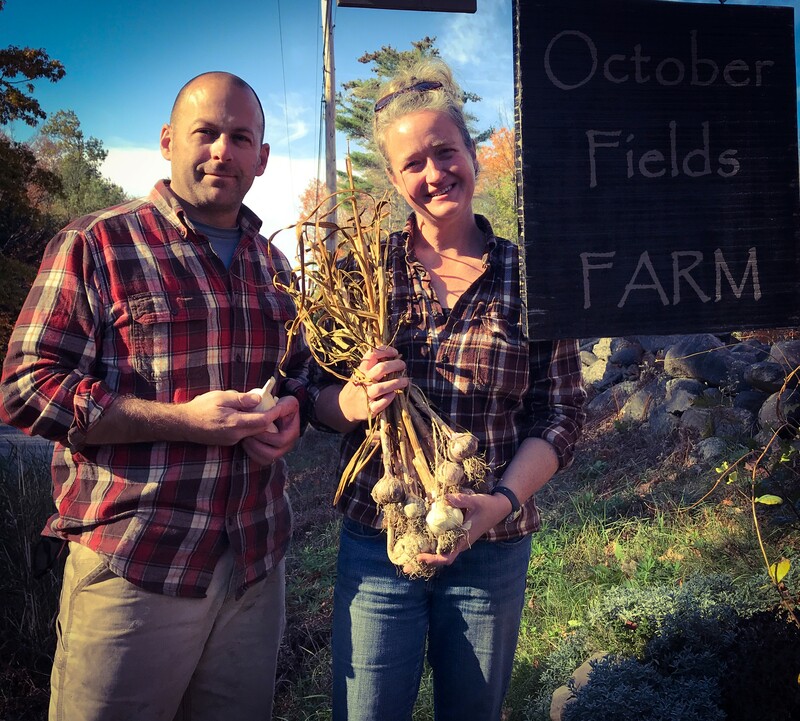 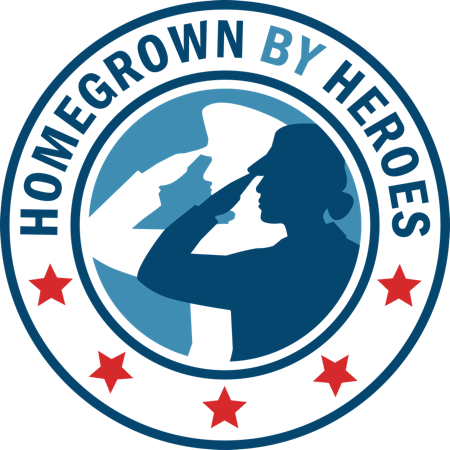 Today, the Lovers own and operate October Fields Farm, LLC in Albion, Maine, where they grow a large selection of culinary and medicinal herbs, three varieties of garlic, and produce garlic powder under the Homegrown By Heroes Label. 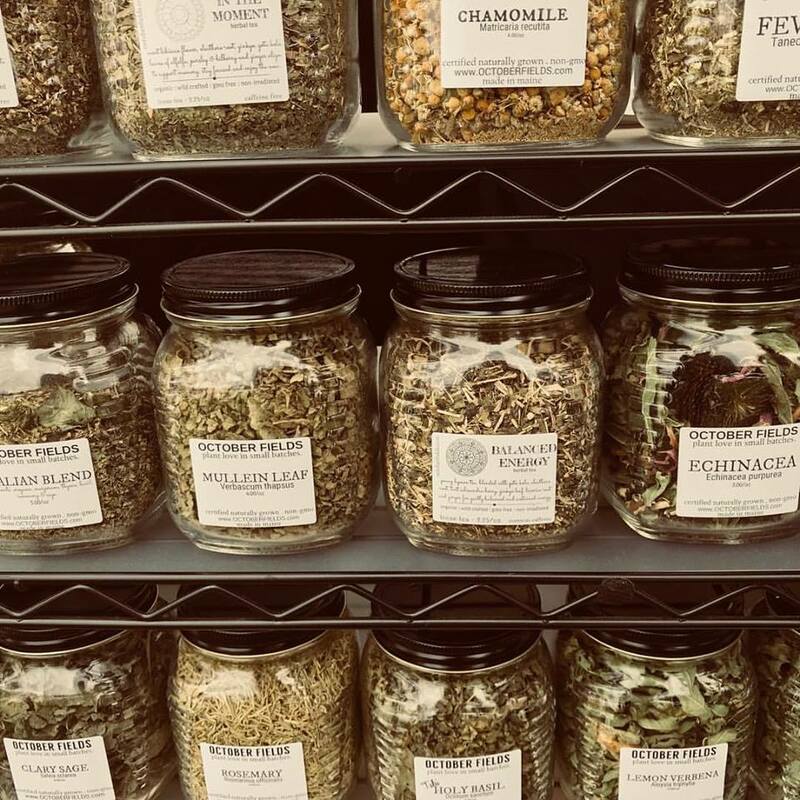 Culinary Garlic, Seed Garlic, Garlic Powder, Strawberries, Seaberries, High-Bush Blueberries, Potatoes, Apples, Rosemary, Basil, Oregano, Thyme, Skullcap, Calendula, Chamomile, Angelica, Lovage, Anise Hyssop, Hyssop, Chive, Borage, Catnip, Echinacea, Feverfew, Lavender, Lemon Balm, Motherwort, Sage, Spearmint, Valerian, Weld, Yarrow, and St. Johns Wort.